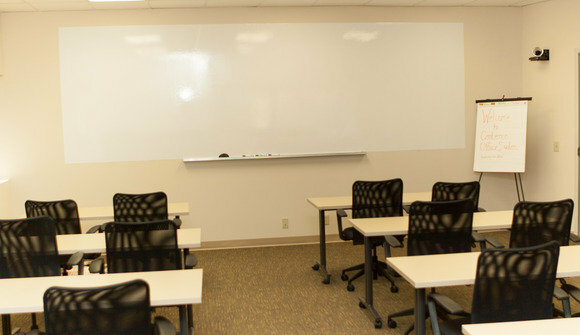 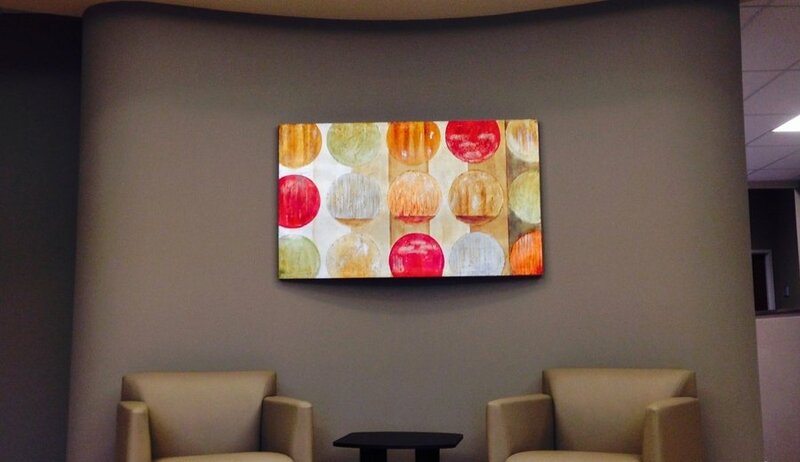 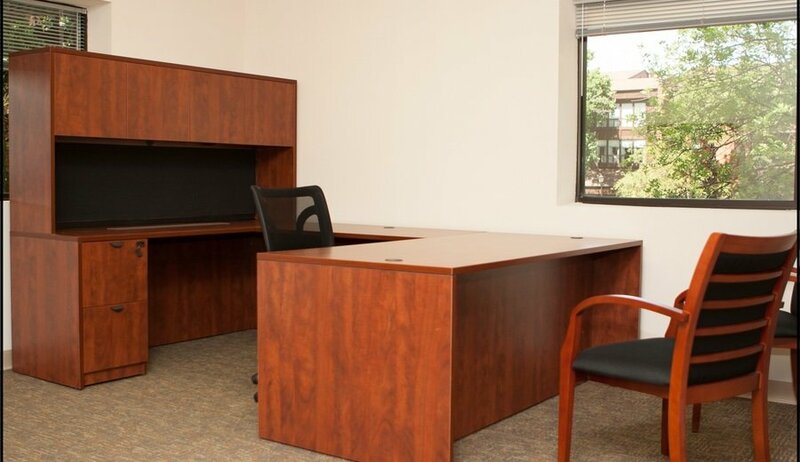 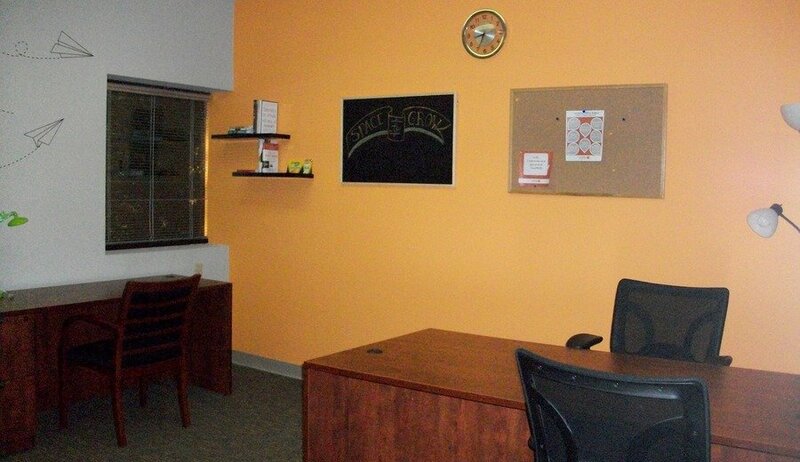 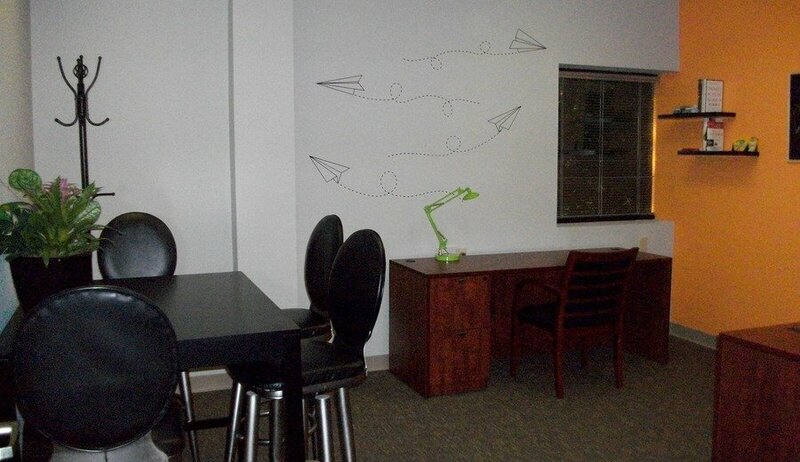 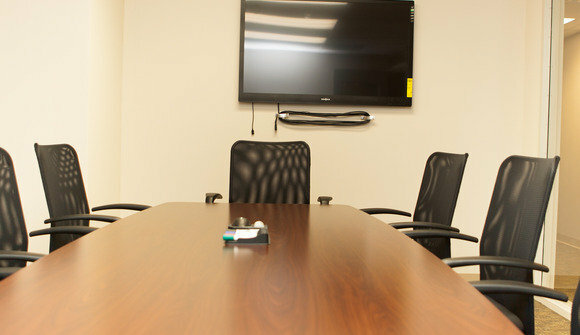 At Centerco, we offer our tenants affordable office space that is beautifully appointed. 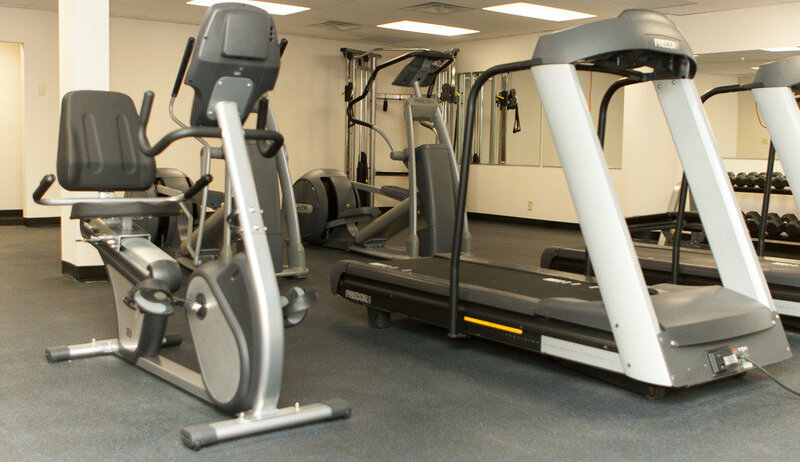 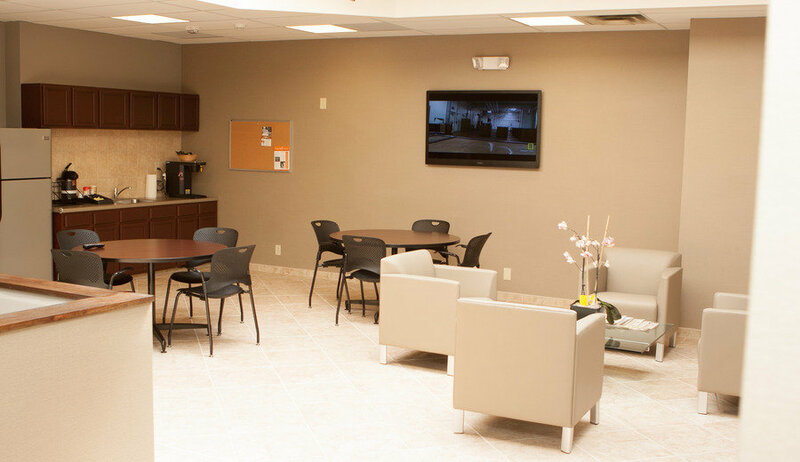 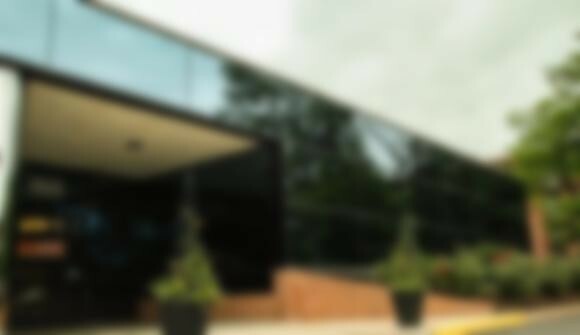 We offer fully furnished suites and empty spaces that you can tailor to fit your business. Centrally located just west of St. Louis in Creve Coeur, we provide easy access to Highways 270 and 40, while offering our tenants quiet serenity with a location tucked off Old Ballas Road, near Creve Coeur Golf Course.